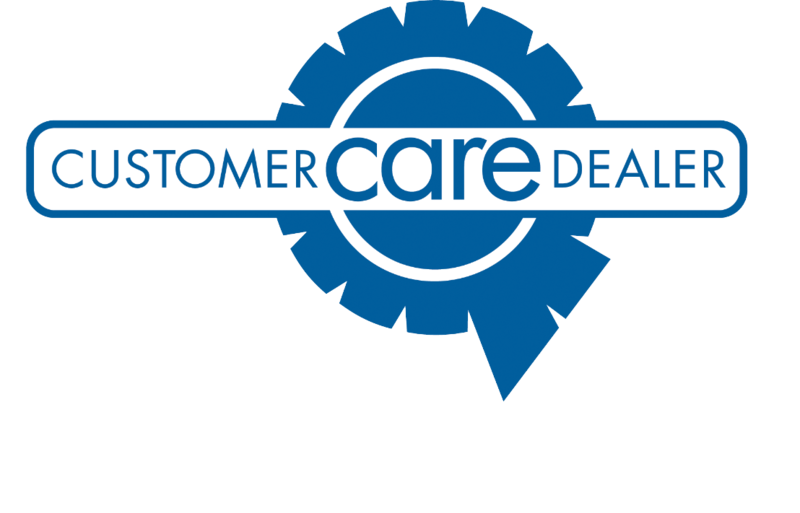 Being a customer care dealer for America’s Premium Air Conditioning Manufacturer is an honor for us. We take a great deal of pride in offering the very best services to our clients and with this dedication come our attention to the very best products for our clients. 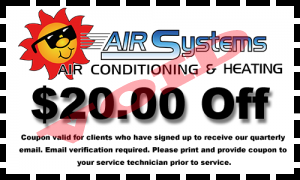 When you choose Air Systems Texas, you are choosing a company that has been built upon long standing principals of quality customer care. We are the best choice for Air Conditioning and Heating Services in the Friendswood area because we really do CARE for the clients that we serve. Won’t you call us today?